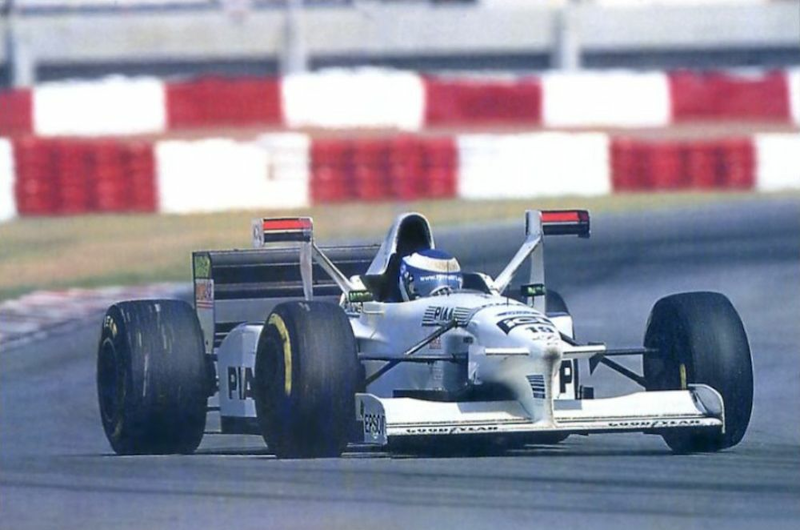 During 1997, Tyrrell (by then firmly one of F1’s backmarker teams) turned up to some of the higher-downforce circuits with some rather large and unattractive structures mounted on the sidepods. They became known as X-wings (or tower wings) and although they didn’t do much to help the struggling Tyrrell, with overall downforce on the cars being reduced for 1998, other teams took note. Jordan jumped on the trend and Tyrrell also continued to use them. Now, having backmarkers trying them out wasn’t much of a problem - after all, they’re only at the back and you don’t seem them on TV often. The issue came at San Marino, when Ferrari attached them to its F300. 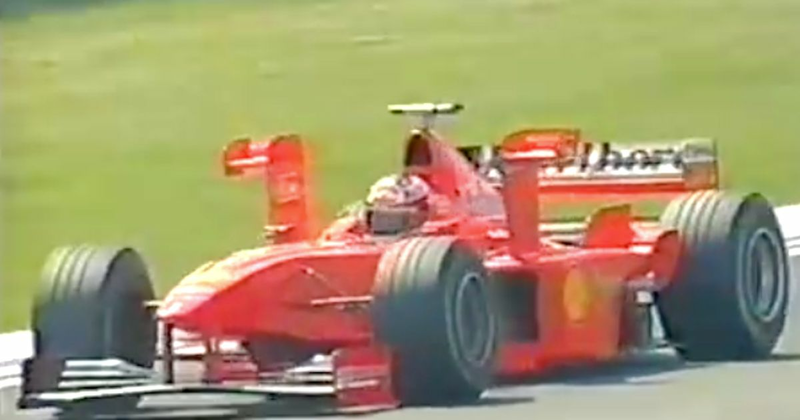 The X-wings did little to help the Ferraris at Imola given that David Coulthard won rather easily for McLaren. But still, you cant have F1’s most storied team running something that looks so hideous, can you? So naturally, the FIA found a reason to ban them.